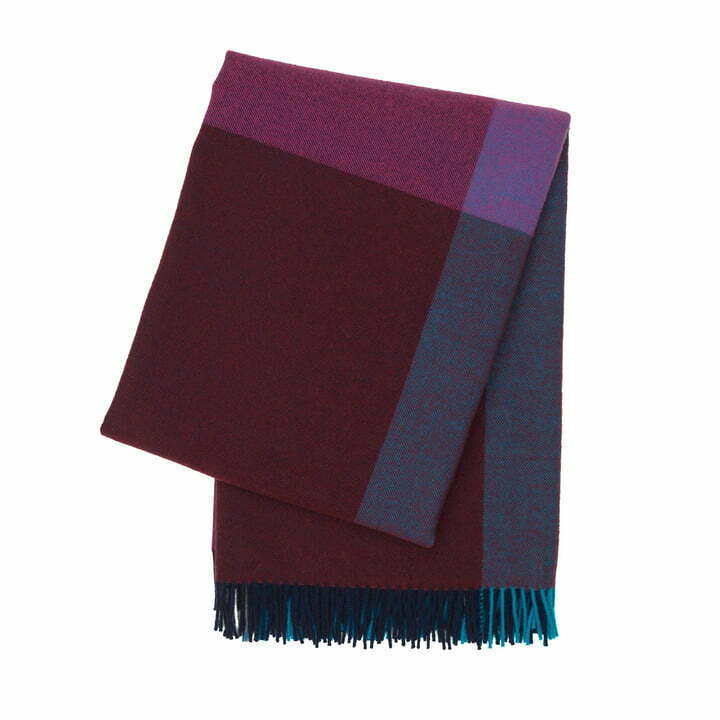 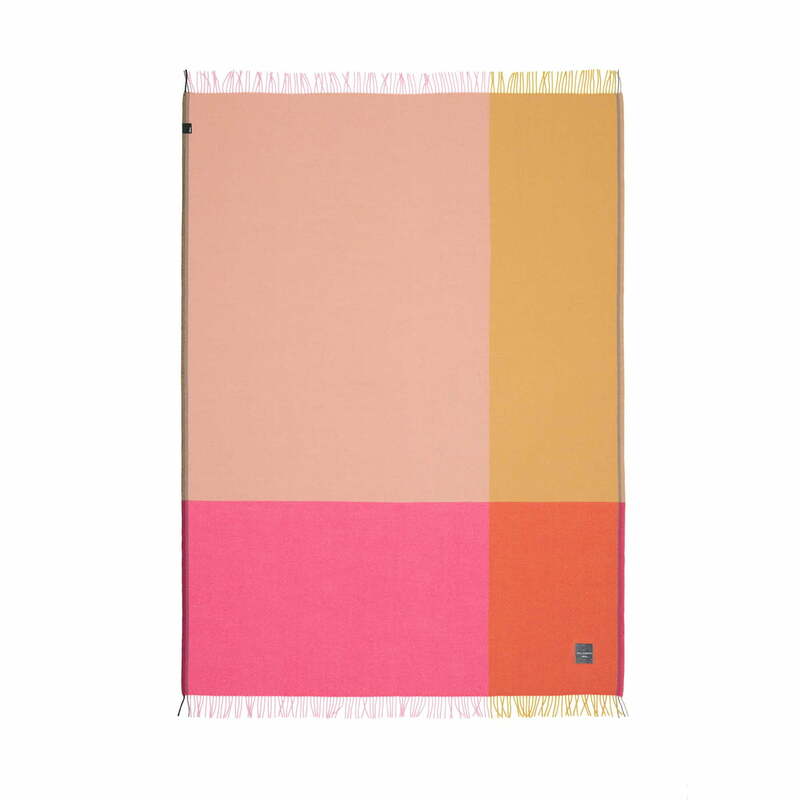 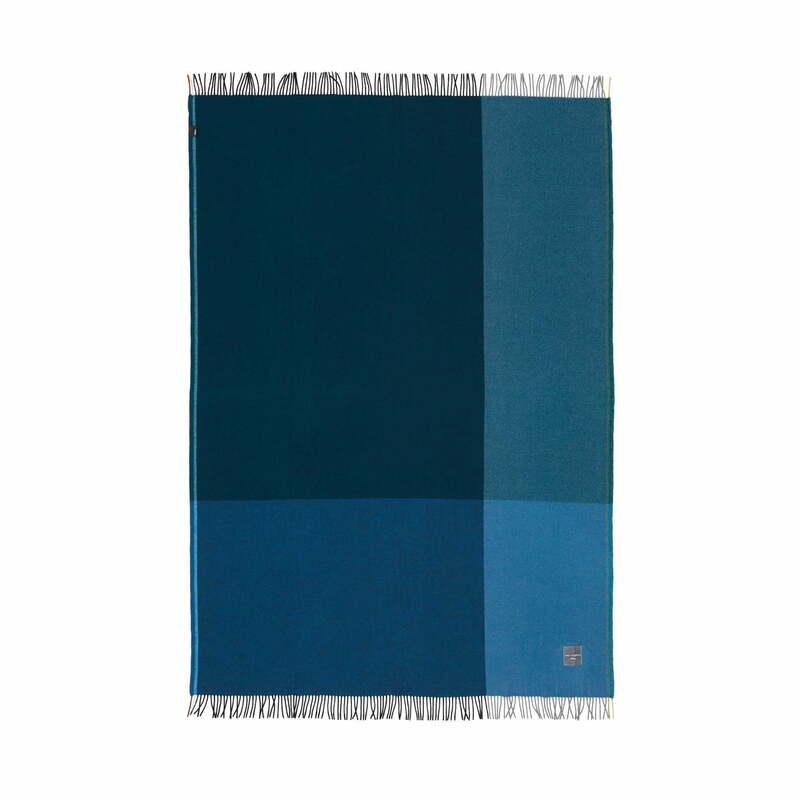 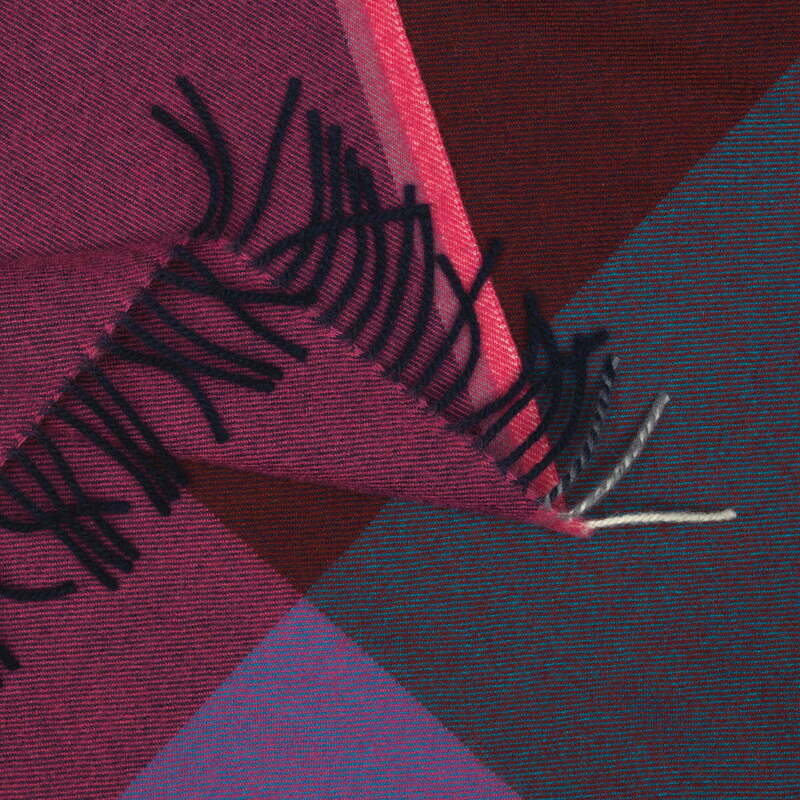 With the Colour Block blankets, the Dutch designer Hella Jongerius wants to show what kind of effect the composition of warp and weft threads in the weaving process has on the colour scheme. 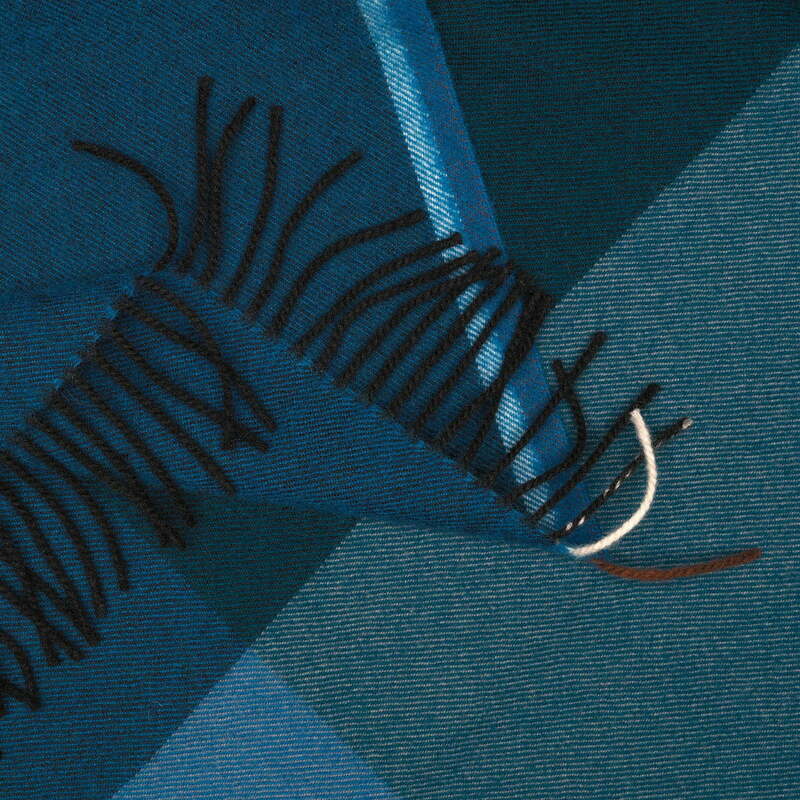 Four more or less intense contrasting blocks form a decorative overall pattern together. 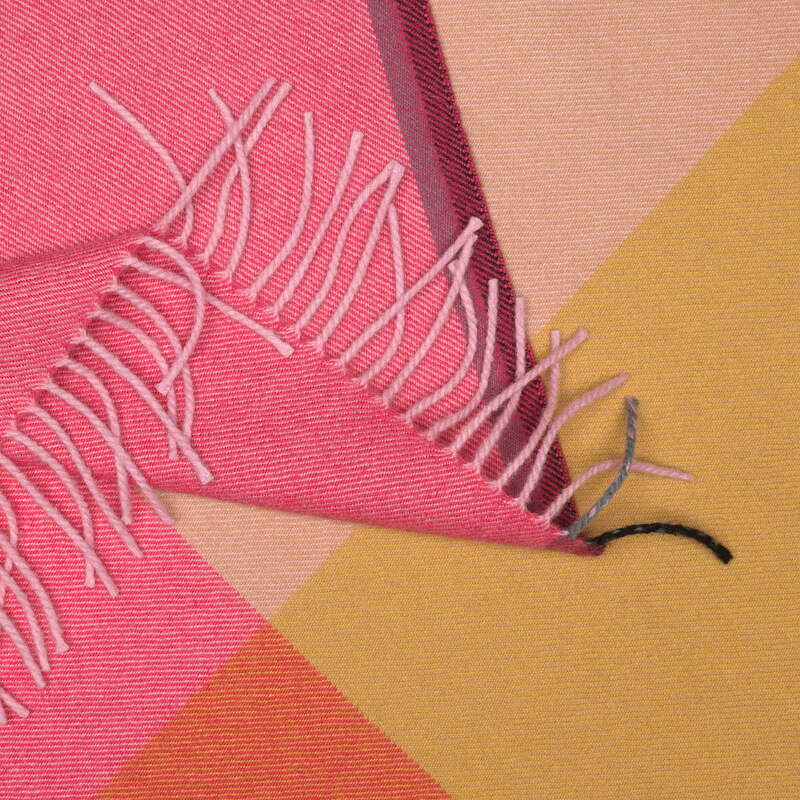 The particular blend of the two thread colours can be seen at the blanket's edges: On the short side with the colours of the fringes; on the long side on those of the stitched edges. 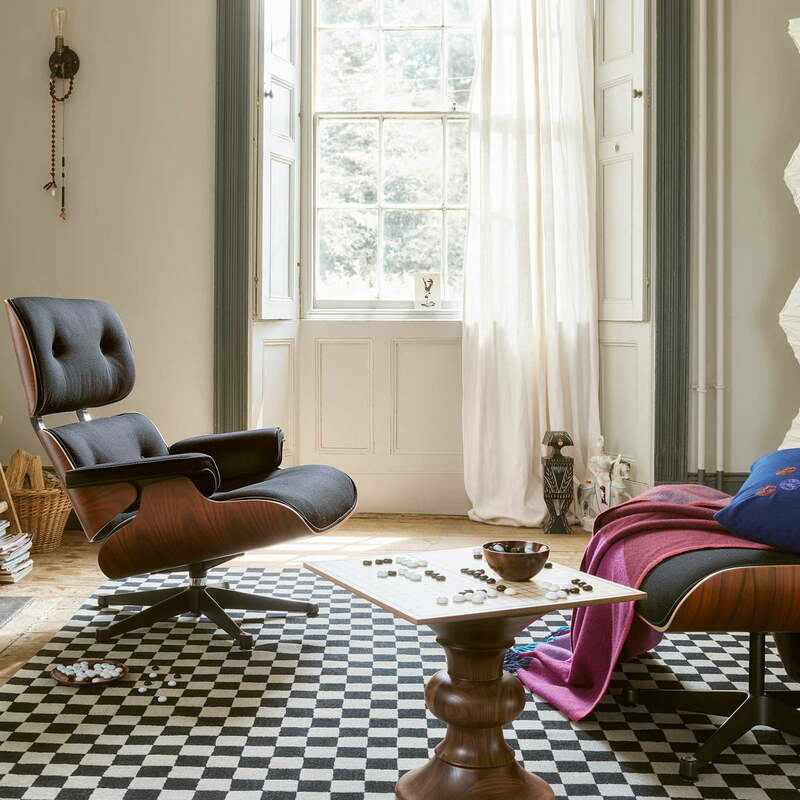 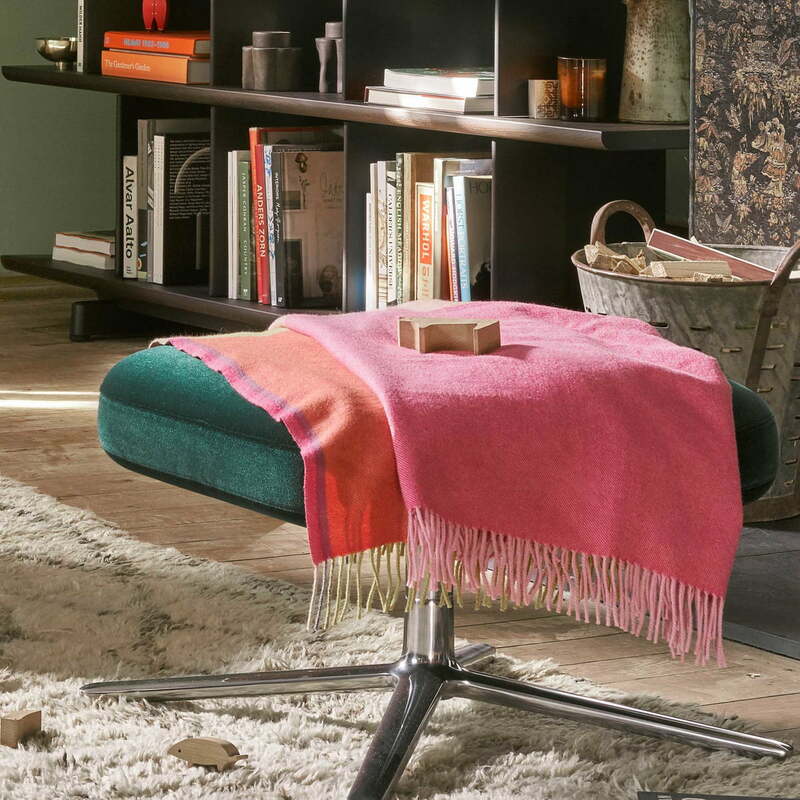 The Colour Block blanket designed by Hella Jongerius for Vitra in pink does particularly well on the Ottoman Grand Repos Armchair by Antonio Citterio in ivy.